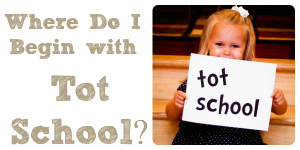 Where Do I Begin with Tot School? 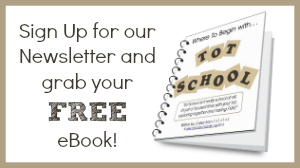 What is a Tot Book? 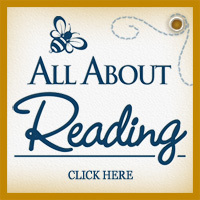 How Do I Teach My Child to Read? Maria Montessori developed the Sensorial Materials to help 2-6 year old children educate and refine their senses to recognize similarities and differences, and make decisions based on sensory characteristics. She based her materials on objects used at that time in research on human perception. The Sensorial materials include the Cylinder Blocks, Pink Tower, Red Rods, Broad Stair, Geometric Solids, Color Boxes, Smell and Sound cylinders, Baric Tablets, Constructive Triangle Boxes, Fabric Box, Thermal Cylinders, and others found in virtually all Montessori preschools. Your 2-6 year old child’s brain is where the action is! Early childhood is all about opening new brain nerve pathways and developing the best possible brain architecture. Your child’s senses send electrical impulses racing to his brain, where they open nerve pathways and are interpreted as sensations of touch, smell, sight, taste, and sound. When a young child uses Montessori and other sensory activities, she experiences the relative sensory characteristics of objects. She focuses her attention and makes comparisons and decisions based on sensory information. These purposeful mental activities develop the efficient, powerful brain architecture your child will use the rest of her life. They are why children in Montessori preschools learn to read, write, use mathematics, and develop critical thinking skills at young ages in a very natural, unforced way. These skills are the byproducts of strong brain development and learning to focus attention. For young children, it’s all about the brain. 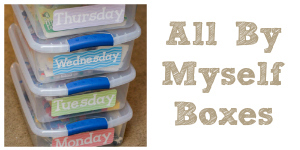 Starting your home Sensory activities is easy – turn a plastic storage box into a Sensory Bin. These are versatile and allow free exploration. A nice first bin can hold a couple of inches of multicolored rice and various spoons, cups, jars with lids, and a funnel. Other items like beans, cotton balls, paper from the shredder, foam pom poms and shapes, plastic Easter eggs, squeezable rubber objects, plastic animals, loose jingle bells, marbles, and perhaps some fragrant orange peels, lemon rinds, or even spices, can be added as desired. Use fine sand one time, un-popped popcorn the next, and marbles another time. Provide wooden, ceramic, and sturdy glass containers that create interesting sounds as materials are poured in and out. Hide interesting objects in the pile and let your child find them. Make picture cards of these objects for your child to match her discoveries to. Sensory Bins can be filled with objects related to a theme, like a walk in the woods in the fall (river rocks, pine cones, meadow grass, a jar of river water, Thanksgiving (gourds, split peas, leaves turning color), Christmas, or a trip to the beach. Another time, clear out a bin and put in blobs of shaving cream. Add different food coloring to each blob and let your child mix them up. Sensory Books are another easy home activity. Gather various objects from around the house or from a walk in the park: aluminum foil, a cotton ball, a small rock, string, a walnut, tree bark, grass, leaves, a flower, smooth fabric – objects with distinctive textures. 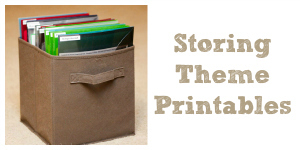 Make a book by folding and stapling sheets of construction paper. 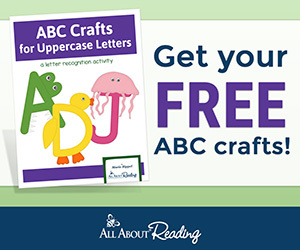 Let your child glue the objects onto the pages. In lower case block letters, write the name of each object below it, along with a word or two describing how the object feels. This is a good time to help your child in the gradual transition to abstract thought by including photos from the internet of hard, soft, long, short, large, small, and other objects. 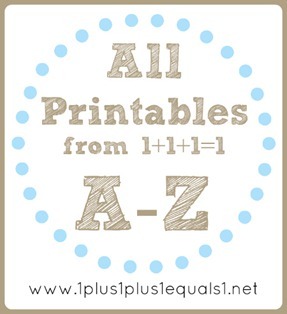 Display these proudly and read them often with your child. With practice, he can start to read his sensory books! 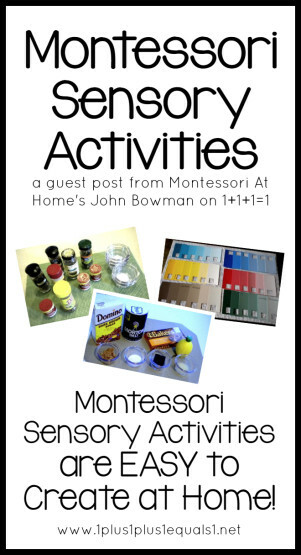 Montessori Sensory activities are easy to create at home! First, buy a blindfold or make one by taping over the eye holes of a costume mask. A handkerchief tiedaround the head works, too. 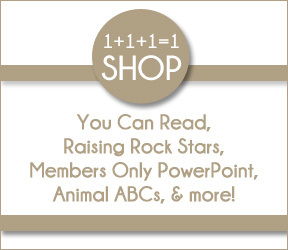 Have your child wear it when comparing objects by senses other than sight. This helps your child focus on his other senses. Make sure you also try it! Sample paint color cards from the hardware store can be used to teach color names and match colors. Get the best examples you can of the Primary Colors – red, yellow, & blue; and the Secondary Colors orange, green, purple (violet), and also brown, gray, pink, black, and white. 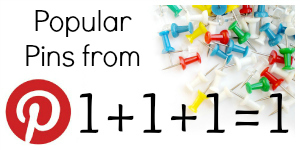 Your child can match these up and learn the names of the colors using a Three Step Lesson. 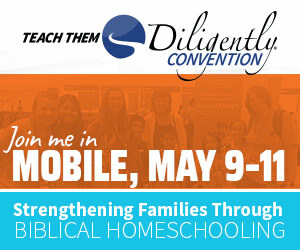 Watch for a detailed post for directions on this coming soon! Sample cards with various shades of a single color make a great color grading material to organize colors from darkest to lightest. First ask, “Can you find the darkest color?” and have your child set it to the left. Now ask, “Can you find the darkest one of those that are left over here?” and repeat, setting the next one to the right of the first. Repeat until your child has made a line going left to right (sets up a visual pattern for reading) and darkest to lightest. Small plastic food containers made up in matching pairs containing materials like salt, unpopped popcorn, beans, rice, paper clips, coffee, etc. make a great sound matching material. The blindfold helps your child focus in on the sounds when your child shakes each container next to her ear to find the ones that match – “Do they sound the same, or different?” use materials that sound very different at first so your child has early success with the material. This always increases interest and motivation – young children love to succeed at things! Let your child listen as you hand him sound containers and he gradually matches them up. If your child is just a bit young for this and cannot recognize the sound similarities and differences, focus instead on filling the containers 1/3 full and putting the lids on tight. Encourage and praise your child when she does well at this. In the near future she will be ready to match the sounds and will have a positive feeling about this material. Various spices in small open cups are used for smell matching, again wearing the blindfold. Good spices for this include ground cinnamon, minced garlic, cumin seed, ground thyme,vanilla bean, & Mrs. Dash. Just pour a bit of each spice into a clear cup and have you child put on the blindfold. Let him smell a spice, then a second spice, and tell you if they are the same or different. If he says “Different”, and there are two cups there when he lifts the blindfold, he was right! If he says “The Same” and there is only one cup, that means he smelled the same spice twice and is correct again. Now you put on the blindfold. 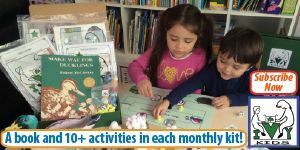 Different numbers of coins placed in your child’s outstretched hands can be felt to determine if they are the same or different in weight – “Which hand is heavier now?” Counting the coins to compare introduces math. All kinds of fabrics can be cut into pairs of 5-6” squares and used – again with a blindfold – for matching by feel. Pour different temperatures of lukewarm to pretty hot water into small glass cups, add a couple you have cooled in the frig for different lengths of time beforehand, and let your child put them in a line from warmest to coolest going left to right (again encouraging a visual pattern for reading), wearing the blindfold, to exercise your child’s thermal (temperature) sense. Place a thermometer in each and write down their temperatures. Unsweetened chocolate, salt, sugar, and a lemon can be used to help your child distinguish the four basic tastes. 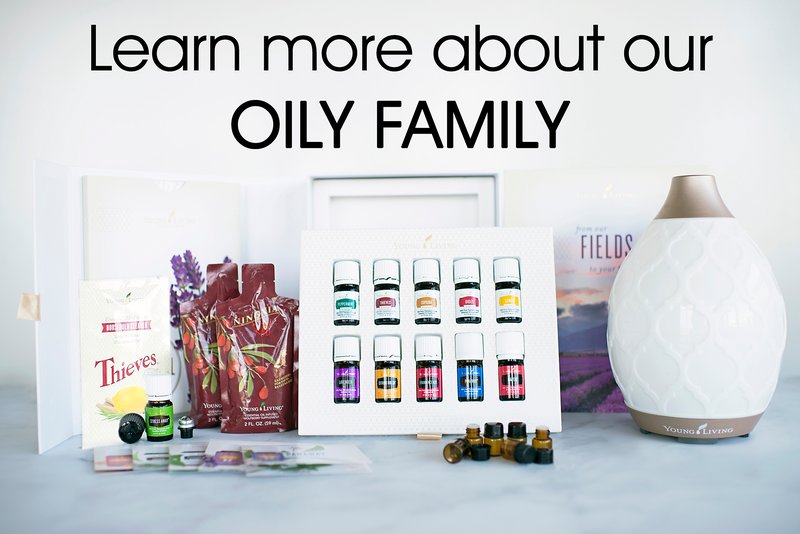 Of course, you have a whole world of music and art experiences you can introduce to your child; and a kitchen chock full of wonderful tastes and smells! Use all kinds of new language during these activities – smallest, largest, color names, louder, softer, sweet, sour, salty, longest, shortest, etc. – to create new language experiences. You can do fabulous Montessori sensory activities right at home and have a lot of fun – try wearing the blindfold yourself and let your child hand you the objects! 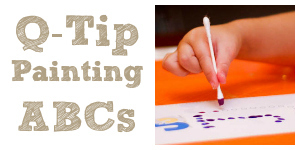 tracing objects is an excellent sensory activity that also prepares a child for writing. Arts & crafts stores have many wooden shapes in addition to the traditional circles, rectangles, and triangles. You can also use bottle lids, shallow boxes, cookie cutters, all kinds of objects. 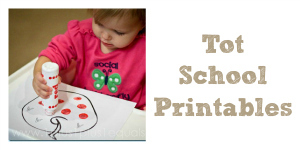 Print out basic geometric shapes onto card stock and cut them out for your child to trace. Like all Montessori materials, involve your child in obtaining the materials and making them, then place each in its own attractive bowl, basket, box, or bag, and give each one a special, consistent place on low shelves in your child’s room. 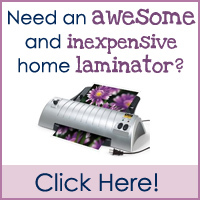 This encourages independent use of the materials. You can add a Montessori Pink Tower, Red Rods (or make your own from straws or wooden doweling), Cylinder Blocks #1 & 3, a Mystery Bag Set, Constructive Triangles, and the Binomial and Trinomial Cubes to your home preschool for about $175 over a 1-2 year period. When your child is finished with these, they are a quick sell on Ebay, recovering probably half your investment. 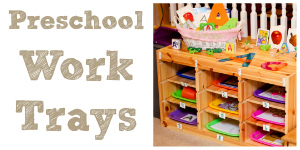 Display your Montessori and other home early learning materials in consistent spots on low shelves in your child’s room or the room you homeschool in. Leave a little space between each for dramatic effect. Keep them clean, organized, and readyfor use. Switch materials out as your child’s interests and needs change. The Montessori Sensory activities, together with the Everyday Life (also called Independence or Practical Life) activities, set the stage for everything that follows. 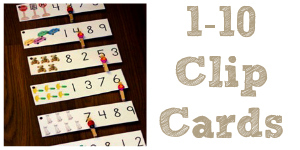 2-4 year old children who use these activities have a much easier time learning to read and master math and science. They also develop a positive self-image as confident, competent people. A word of advice: a computer, other internet device, or the TV should not beyour child’s primary sensory stimulators. Computers and TV provide valuable visual and auditory experiences; but they are not a substitute for active, movement based, hands on, varied sensorial experience. Computers should be introduced early to children because they are an integral part of their lives now; but children need hands on experience with all their senses, movement, and a variety of interpersonal relationships to fully develop. In your child’s early years, try not to let the computer take center stage, but instead be a great tool to reinforce and expand on your young child’s real life activities. 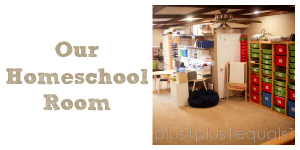 John Bowman is the author of Montessori At Home! and Help Your Preschooler Build a Better Brain. 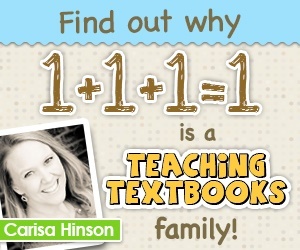 My thanks to John for writing this extensive article for us here at 1+1+1=1! I invite you to ask him any questions you may have in the comments below and he can hopefully answer them for you. 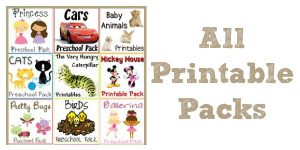 Brown Bear, Brown Bear Printables ~ Updated! The content (including photos) within this blog are not to be used without my permission. You ARE allowed to pin photos on Pinterest with a link back to the post. I appreciate pins! I am honored when others post about my blog with links back to it, please leave a comment and link back to where you did this, I'd love to see your blog or website! Some posts on this blog contain affiliate links. 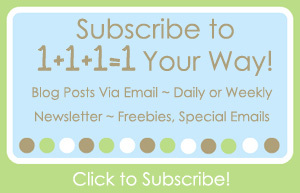 1+1+1=1 is a participant in the Amazon Services LLC Associates Program, an affiliate advertising program designed to provide a means for sites to earn advertising fees by advertising and linking to Amazon.com. Occasionally I receive products in exchange for a review or giveaway post. These posts are always labeled as reviews and/or giveaways. I never feature a product we don't use and enjoy ourselves. Any advertisers I feature as sponsors are also only companies I stand behind. All opinions expressed on 1+1+1=1 are solely mine.